Dr. Lieberman practices general urology, and his areas of specialty include stone disease, incontinence, erectile dysfunction, prostate disease, vasectomies, and urologic oncology. 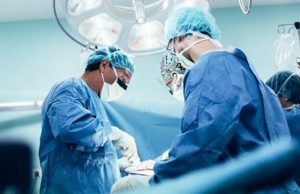 Dr. Lieberman previously served in several leadership positions including Past Chief, Division of Urology, Suburban Hospital; Past Chief, Department of Urology, Shady Grove Hospital; and Past President, Georgetown Clinical Society. 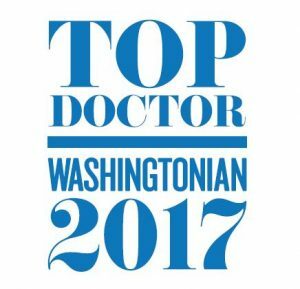 He has also been named a Washingtonian “Top Doctor” several times.